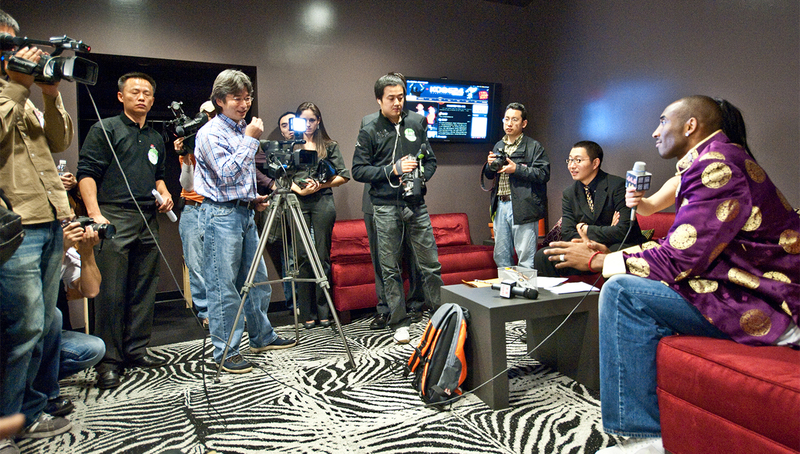 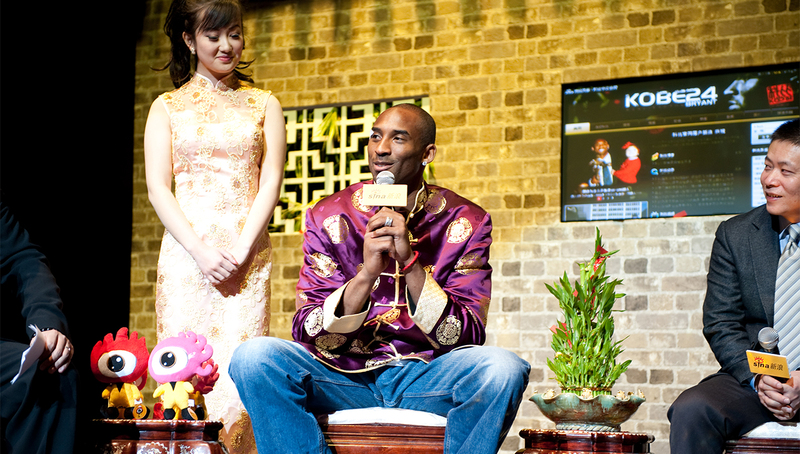 Kobe Bryant Sina Blog Launch. 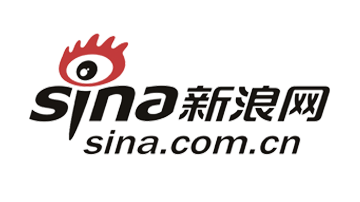 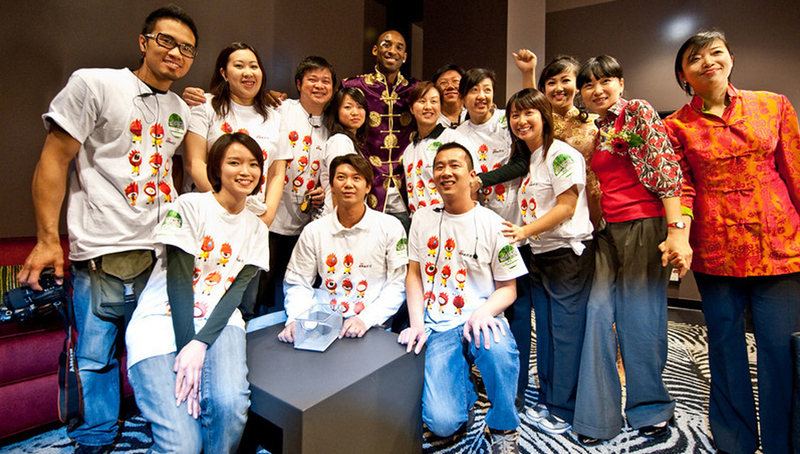 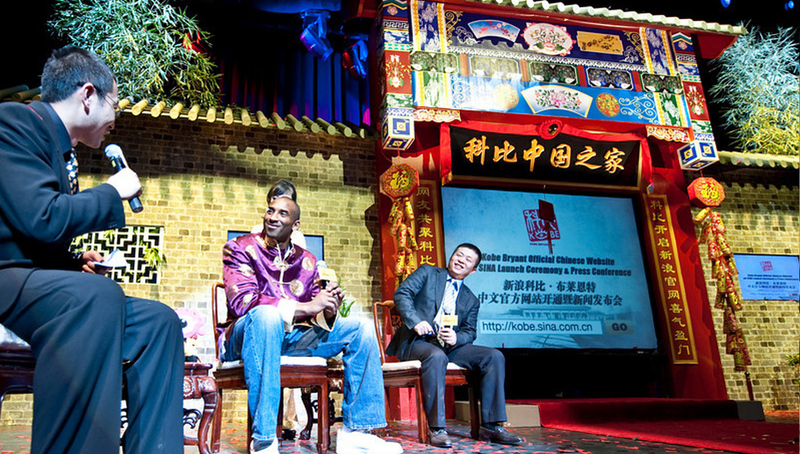 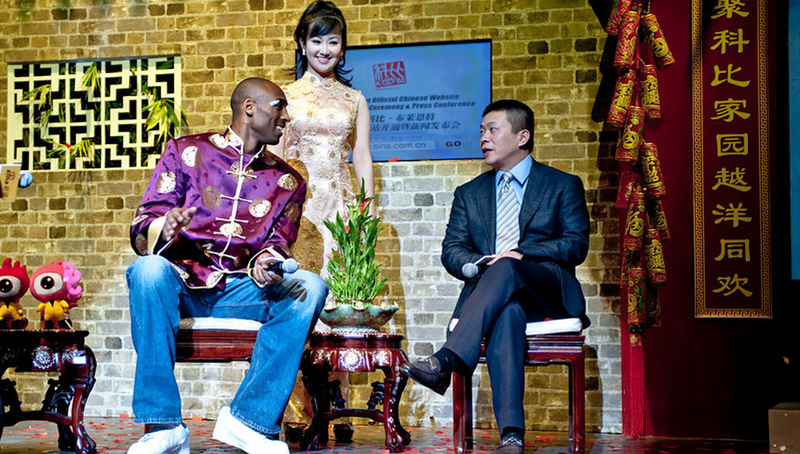 The international NBA superstar Kobe Bryant launched his very first official Chinese homepage on Sina.com and celebrated in style. 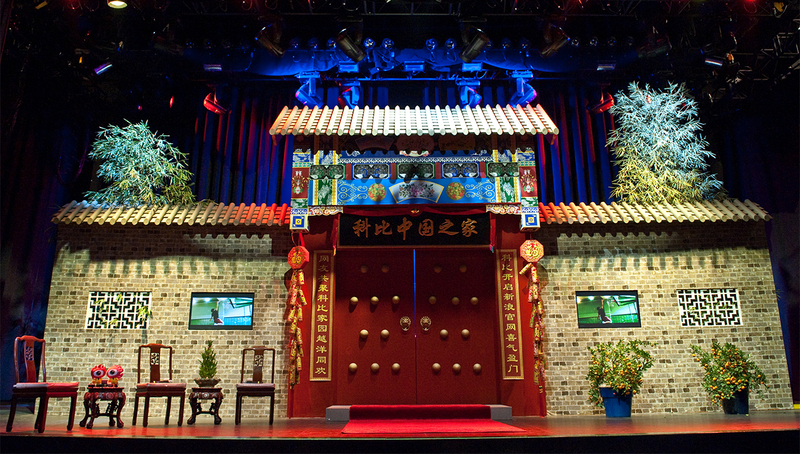 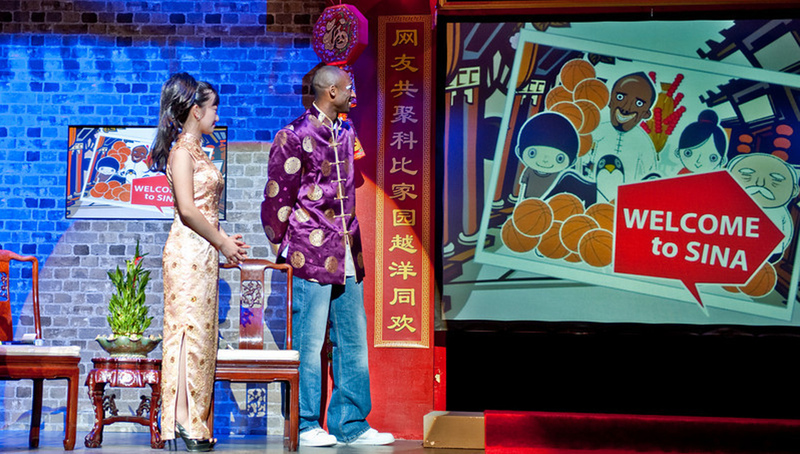 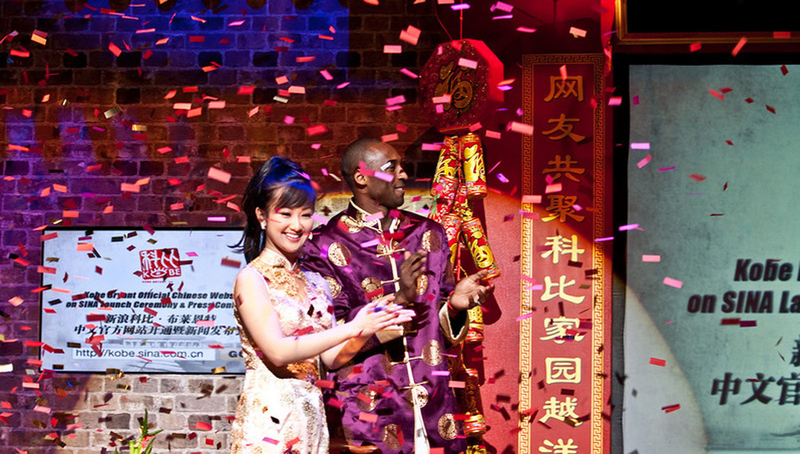 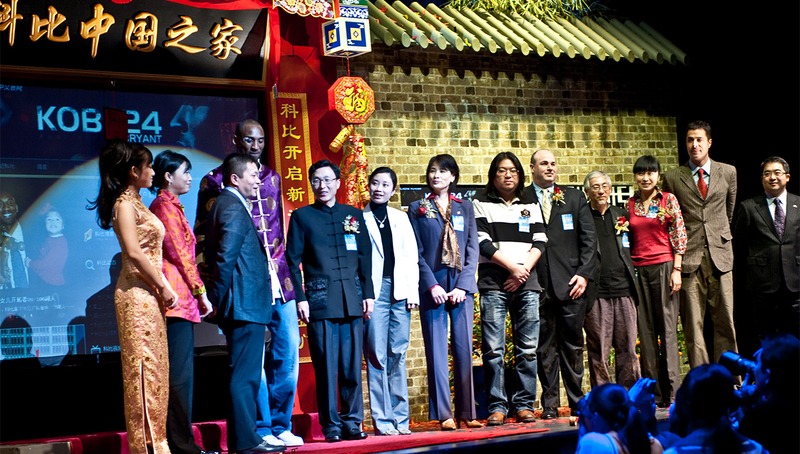 This press conference celebrates the cultural bonding between the East and West; Club Nokia was transformed into a Chinese Siheyuan for this very special occasion.